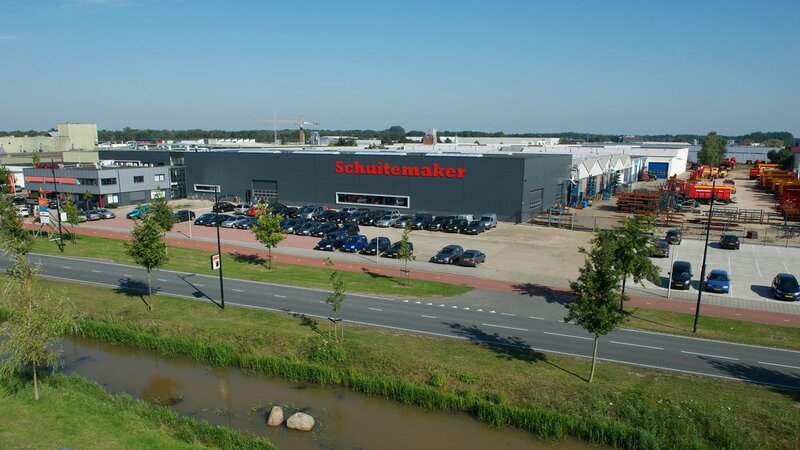 Newsletters | Schuitemaker Machines B.V.
Schuitemaker’s newsletters are published several times a year. Newsletters are used to inform you about new machines and give you entertaining news about Schuitemaker. To subscribe to the newsletter, please send an e-mail to nieuwsbrief@sr-schuitemaker.nl.